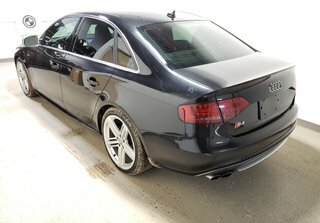 Check out this performance Audi! 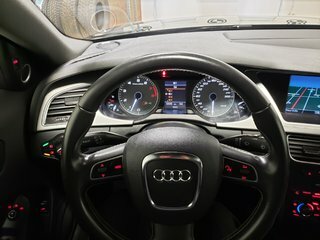 Loaded with features and fun to drive with the Audi Quattro all wheel drive and a 3L Supercharged engine. 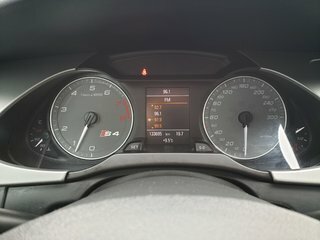 0-60 in 4.5 seconds. 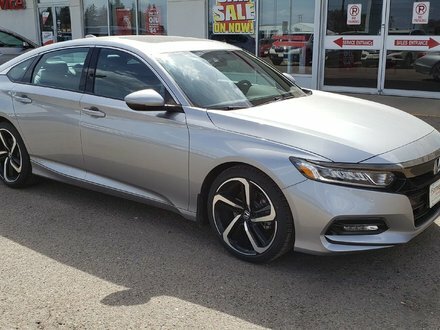 Comes with 2 sets of tires and rims. 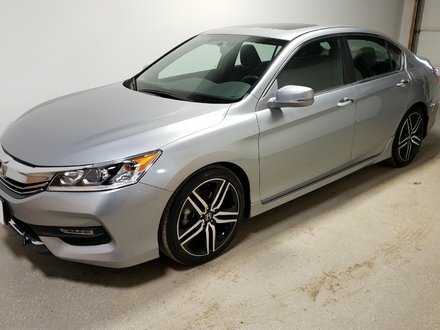 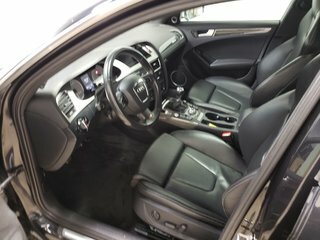 It is absolutely loaded with heated leather seats, parking sensors, navigation system, power memory seats, push button start and lots more. 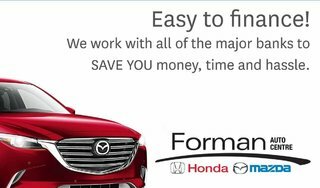 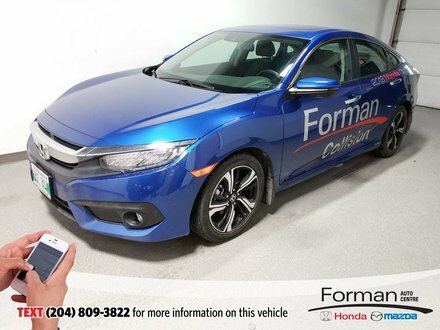 All services are 100% up to date and it qualifies for great financing.All Forman Auto Centre used vehicles include a no charge 30-day/2000km warranty! 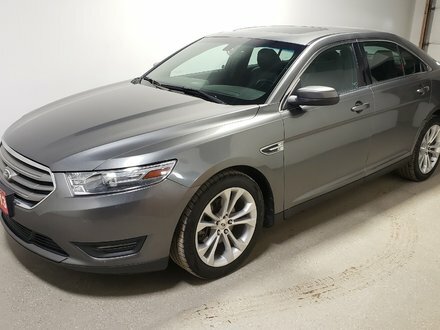 This vehicle just arrived on our lot, so we're still in the process of cleaning, inspecting, and refurbishing! 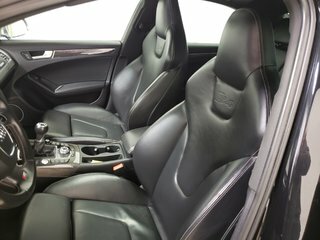 Photos and price are coming soon, but in the meantime we welcome you to contact us if you'd like to see or test drive it! 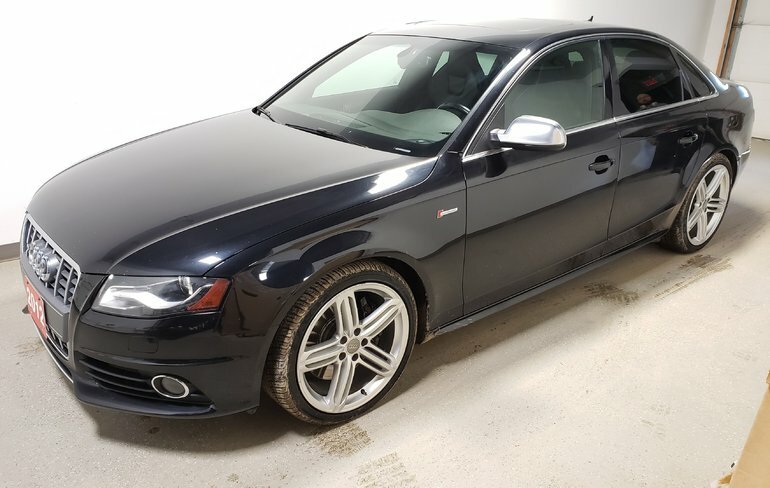 Interested by the 2012 Audi S4 3.0L S Premium Winter tires/Rims Navi Htd Lthr ?